Here’s the calendar for 2019. 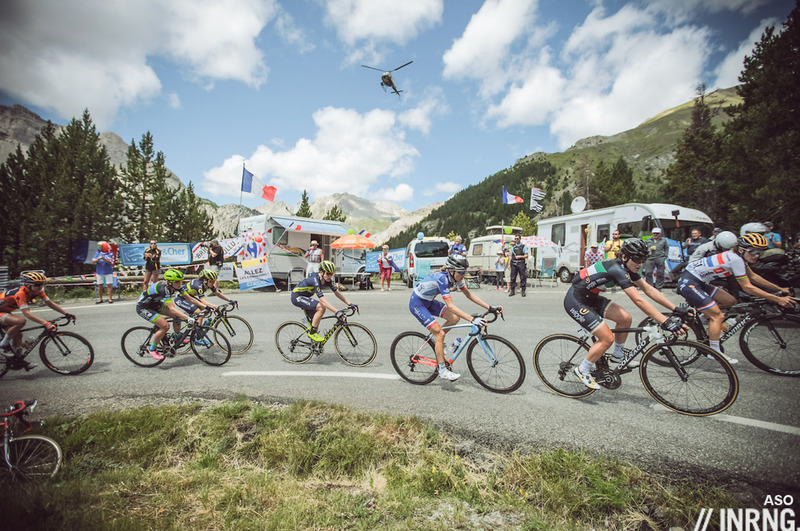 There are several new races and another blog post ought to look at the new races but in the meantime you can put all the major pro races, including the five day Coppi and Bartali week and the six day Four Days of Dunkerque into your digital diary. There’s also quick explainer on how to subscribe to the calendar, the meaning of the UCI labels and more. If you want to look at the calendar from time to time just go to inrng.com/calendar and there is a permanent link to this calendar page at the top of the home page (mobile users: tap “menu” at the top of the page for the drop down menu and then > 2019 calendar). Better still you want the full calendar on your own device or diary then you can subscribe for free and have every race on your agenda. Google Calendar: If you use Google Calendar then click on the +GoogleCalendar icon on the bottom-right of the calendar up at the top of the page. Note this method can work with Android phones when the iCal file might not although you might need the Google Sync calendar app. Right-click to save the ics / iCal / iCalendar file and you can import it into your electronic diary. If you have trouble with the subscription then this is an easier option but it means you’re saving today’s version of the calendar and you might want to return to inrng.com/calendar to download an updated version now and then to get any amendments and corrections. 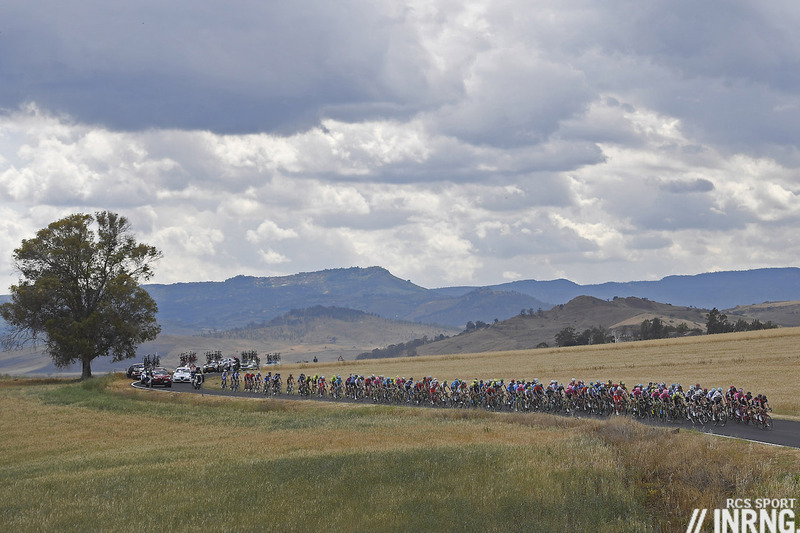 Each race is listed along with its location and UCI status eg World Tour, 1.1 or 2.HC. WT means World Tour and includes all the prime races on the calendar, from the three grand tours (Giro d’Italia, Tour de France, Vuelta a España) to the one day classics like Paris-Roubaix, the Tour of Flanders and Il Lombardia, as well as others like the Tour of Poland or the Tour Down Under and can be anywhere in the world. Normally all 18 UCI men’s WorldTeams must ride and organisers may invite UCI Pro Continental Teams. But it’s not so simple and for the “new” races added to the World Tour since 2018, the WorldTeams are invited but don’t all have to ride. Confused? You’re not alone. After this come races in different races that are grouped by region, with the UCI Asia Tour, UCI America Tour, UCI Africa Tour and UCI Oceania Tour and UCI Europe Tour. The bulk of races on the calendar above are in Europe with races like Kuurne-Brussels-Kuurne, the Tour of the Alps or the Tour of Denmark but we also find races like the Herald Sun Tour, the Tour de Langkawi and the Japan Cup. Ecky Thump has put the ICal on the old IPad. Wahey, today is a bright new dawn in the history of mankind. Because you say “The above methods are the best” before mentioning Google Calendar, it’s not clear whether adding the calendar to Google Calendar is equivalent to subscribing. Will doing that provide me with updated race dates or will I have to keep updating it? Add the calendar to Google Calendar and yes, it should work like a subscription and you’ll get the changes. I’ll make it clearer above. Very much appreciated, as always. Thanks! Many thanks for this. It is, as ever, very much appreciated. Hope you had a nice time away! Keep up the good work; take care, now. This calendar was designed to benefit the Sky team!! Second sentence, “there several new races” could do with an “are”. Please feel free to distruct this message. These instructions were very clear indeed. No choice but to follow suit with my iPhone. Thank you for all your co-workers effort.